We’re a locally owned and operated agency that delivers comprehensive and adaptable insurance and risk management solutions to individuals, families, and business. We’ve served Southern Ohio with custom-tailored and flexible products and personalized services for more than 75 years and we’re proud to have such a longstanding history. Our dedication to providing clients with the greatest possible value is complete and we show it with our offerings. As an independent agency we work with a variety of carriers, and as a result our coverage options are diverse and expansive. These options enable our clients to find the right solutions and make the best investments. The coverages we offer span many insurance programs, including home, auto, and life on the personal side and business, farm, and contractors on the commercial side. We’re also An AIDCO agency, which means that clients have access to 24/7 claims services in addition to our claims services. This is an added bonus for many of our clients. To learn more about what we do and how we do it, contact us or give us a call. You can start on a policy if you like by requesting a quote. 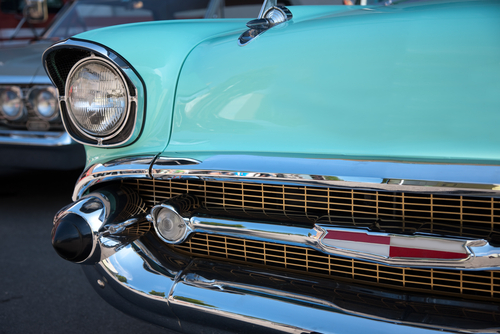 Keeping your classic car protected from any damages is extremely important. 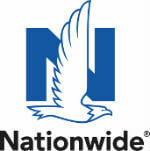 We have a great comprehensive classic car insurance program for any owner.